But, since 2009, solicitors have taken their place in London’s annual Pride parade. Although there were only a only a few junior lawyers and their supporters at the time, and support for LGBT solicitors was not what it is today, we trooped through the streets of London, glowing in lime green, Law Society branded t-shirts. Back then, legal equality for the UK’s LGBT community was a frustratingly distant aspiration – gay couples had been able to enter a civil partnership for a few years but marriage was not on the cards. The trans community had been a largely hidden and ignored part of our community, with little or no legal protections. There has been a seismic shift in the way that the profession has supported its LGBT members and how the profession now delivers its services to the LGBT community. Over the years, the legal contingent at Pride in London has campaigned for equality, access to justice, legal marriage and, now, the right to be yourself, whenever and wherever. 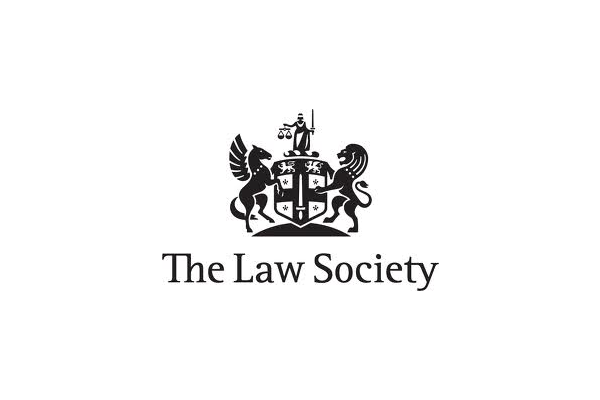 During this time, the Law Society has faced criticism and hostility from some members who were initially ‘horrified’ at its support for Pride, criticising its obsession with ‘political correctness’. In spite of this, the group of walkers and supporters has increased their number year on year. 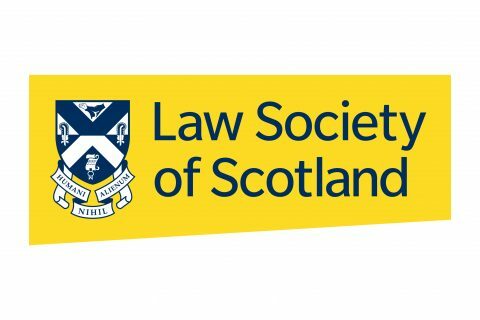 Once again, the theme for the legal bodies this year was ‘All are equal under the law’. As well as enjoying legal rights and protections that view us fairly, equally and not through a lens of prejudice, those in the LGBT community are encouraged to be their true selves, at work, with clients and wherever they may be, confident, proud and unfiltered. The message follows on from the great work that Stonewall, the equality charity, has done in recent years in showing us how important it is to have a workforce who can be themselves and the benefits that follow. With the help and support of Stonewall, in the past few years the legal profession has become a leader in the battle for equality and diversity. Previous Post:Digital Insights: Are you measuring your dark social activity?